Isabella Wang is a compelling writer and poet who is also playing a significant role in the development of her literary communities. Her debut poetry chapbook is forthcoming with Baseline Press in 2019, and at 18, she is a two-time finalist and the youngest writer shortlisted for The New Quarterly’s Edna Staebler Essay Contest. Her poetry has appeared in Room Magazine, The /tEmz/ Review, Train Journal, CV2, Canthius, Plenitude, and Looseleaf Magazine, and she holds a Pushcart Prize nomination for poetry. Isabella’s essays are published in carte blanche, Invisible Blog, and The New Quarterly. She is studying English and World Literature at SFU, and serving as the Youth Advocate for the Federation of B.C. Writers. As well, Isabella is working with Books on the Radio, co-ordinating the bi-monthly Dead Poets Reading Series, and interning at Room Magazine. Rob Taylor is a an award winning poet, a fiction writer and an editor who has published three collections of his poems and five poetry chapbooks. His writings have appeared in over fifty anthologies and periodicals. Rob’s book The News (Gaspereau Press, 2016) was a finalist for the 2017 Dorothy Livesay Poetry Prize. 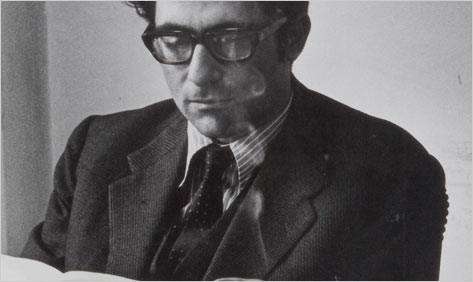 In 2010, his manuscript for The Other Side of Ourselves won the Alfred G. Bailey Prize. Rob is the editor of What the Poets Are Doing: Canadian Poets in Conversation (Nightwood Editions, 2018) and guest editor of the 2019 edition of The Best Canadian Poetry in English (Biblioasis, 2019). As an emerging artist, he received the City of Vancouver’s Mayor’s Arts Award for the Literary Arts in 2015. Rob teaches creative writing online at Simon Fraser University, and he lives in Port Moody with his wife and son. For more information, find his web page link below. Helga Parekh is a writer, artist, sculptor, potter, and a performer. She published a self-made chapbook of her poem ‘Learning from the Timeless Beauty Of a Tulip‘ in 2016. She won first prize from the Arts Council of Surrey for Christmas Card Verse competition in 2018. Her poetry has appeared in various publications including Saving Seeds (New West Writers, 2014), and her poems were the finalists in the Burnaby Writers Society annual writing contest in 2012. She has illustrated a children’s book ‘Ramya’s Stars‘ by Mala Ashok. It was published by Pratham Books, a not-for-profit organization in India, in multiple Indian languages to promote reading among children. It is available in Hindi and English at the Surrey Libraries. In 2017, Helga completed the Southbank Writer’s Course at the SFU Surrey. 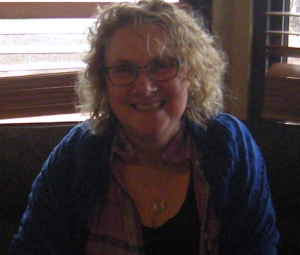 She was a member of New West Writers, a member and sometimes facilitator of Renaissance Book Writers, and she was the Group Facilitator of Surrey Muse Writers. Helga is a supporting member of Surrey Muse since 2012. At this time, she is working on another book of poems that also may contain her illustrative art. 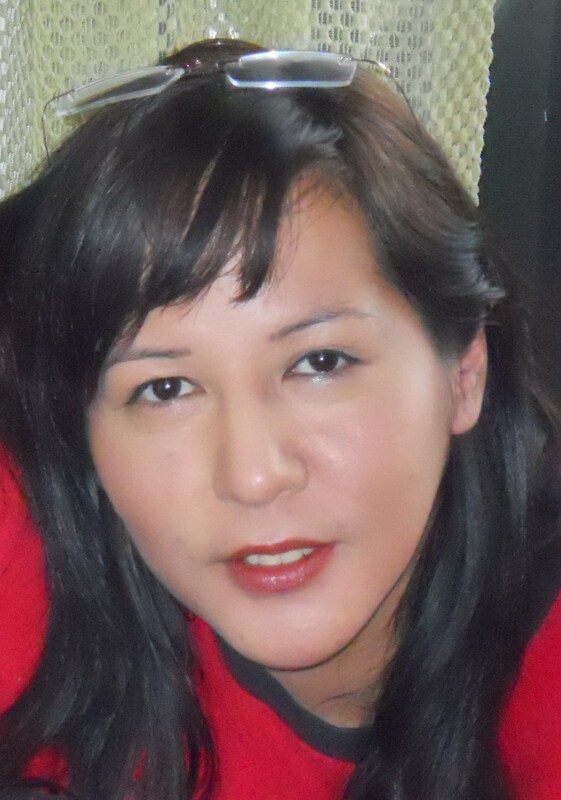 Wanda John-Kehewin is a Cree poet and fiction writer. The first collection of her poetry In The Dog House was launched by Talonbooks in 2013. Wanda has been published in Quills Poetry, Salish Seas, UBC’s Aboriginal Anthology and SFU’s Emerge. She has presented her work at various venues including Co-op Radio, The Writer’s Union of Canada, Word Arts LIVE! and Surrey Muse. Wanda is a graduate of Simon Fraser University’s The Writers Studio (TWS), and she uses writing as a therapeutic medium ‘to understand and respond to the near decimation of First Nations culture, language and tradition’. Wanda studies part time at the UBC taking Creative Writing courses while working on her new book of poems and short stories. Enrico’s country of origin is Switzerland, and he owns Italian and Swiss-German as mother languages. He lives and teaches in Burnaby.